Speedy customers enjoyed big advantage over rest of the opposition in their respective events on Saturday, the concluding fixture of the season. 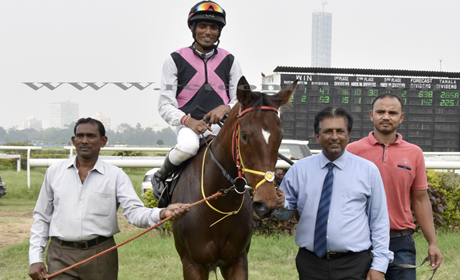 The afternoon`s trend also witnessed the two hot-footed runners, Kramer (app Rupal Singh-up) and Fortune Express (app. R.S. Bhati), fight out a desperately close finish in the 1,200m Kalied Cup. The final verdict went in favour of the former, a Vikash Jaiswal trainee. The day also witnessed contests, for the champion jockey`s crown and for the leading apprentice title, going to the wire. 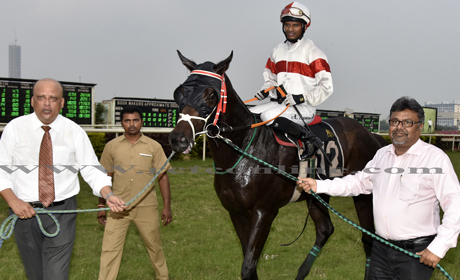 However, A. Sandesh settled the issue conclusively over Suraj Narredu and so did apprentice R.S. 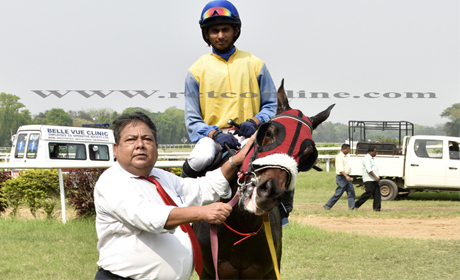 Bhati over Rupal Singh while Vijay Singh had made sure of trainers` title early in the season. 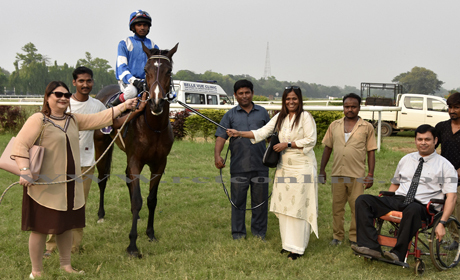 It was Fortune Express, a long shot, who tried to win from the start but another outsider, Kramer, never allowed the Manvendra Singh-trained runner, a free run, keeping the former under-pressure throughout and got the former`s measure barely 10m from home. 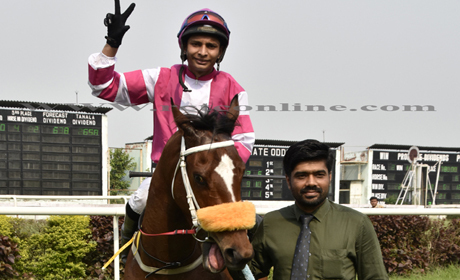 In the same race, trainer Javed Khan`s The Kiss (Sandesh), the 5/4 favourite, was ridden well off the pace but the late run produced by the Multidiamensional filly fell short at the wire by a neck. 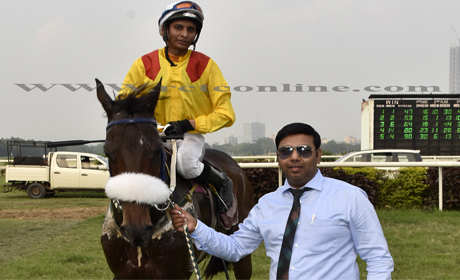 Sandesh, also partnering Javed`s 7/10 hot-favourite in the 1,200m Ridicular Handicap, however, fully justified short odds offered on the Net Whizz four-year-old who scored a back-to-back victory with equal ease.. In the rest of the card, the first five races were simply processions, rather demonstrations of speed, in their respective events. 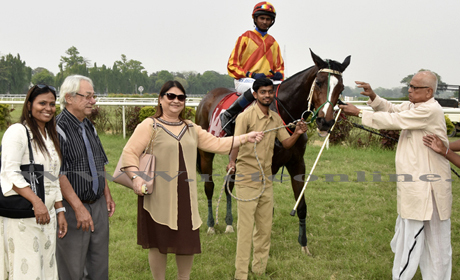 All the five winners – trainer Deepak Karki`s 8/1 Logano (Bhati), Jasbir Singh`s speedster, 7/1 Kefira (Rupal S.), Vijay`s 8/1 doosra in the baby race, Astoria (Hindu S.), Richard Alford`s 6/1 chance City Heights (Bhati) and finally Rutherford Alford`s 8/1 Sheer Force – all of them made their own runnings to victory. There is hardly any reason to spell out more details as the present form of the winners, may not be of much use after about 13 weeks when the monsoon season takes off, early in the month of July.